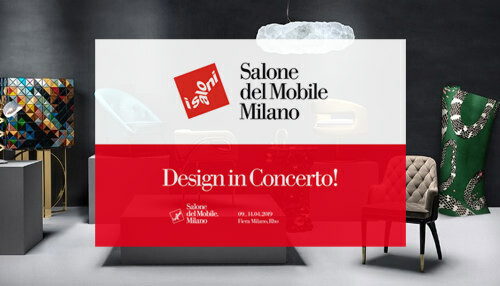 We are living in times where immaculate design aesthetics rule the roost. 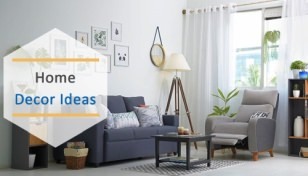 Everyone out their loves to drape their home interiors in neat looking visual appeal which gives a sense of freedom and spaciousness. 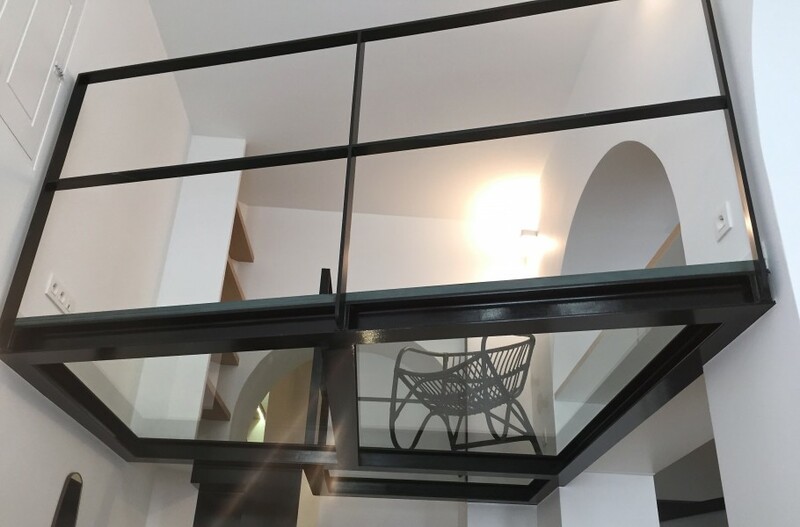 Some interior design elements are created in such a way that they take invisibility to another level. In fact, they are actually invisible, thereby creating visual paradox of emptiness which makes you feel free. 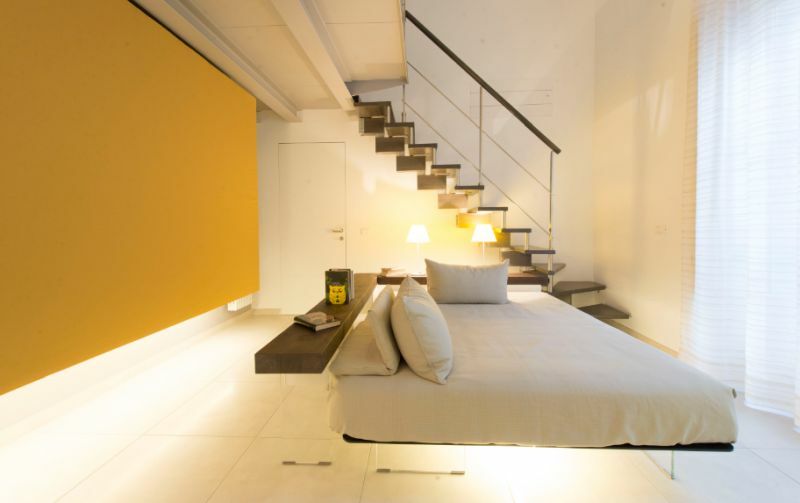 Moreover, it makes your interiors seem spacious and much more open than it actually is. 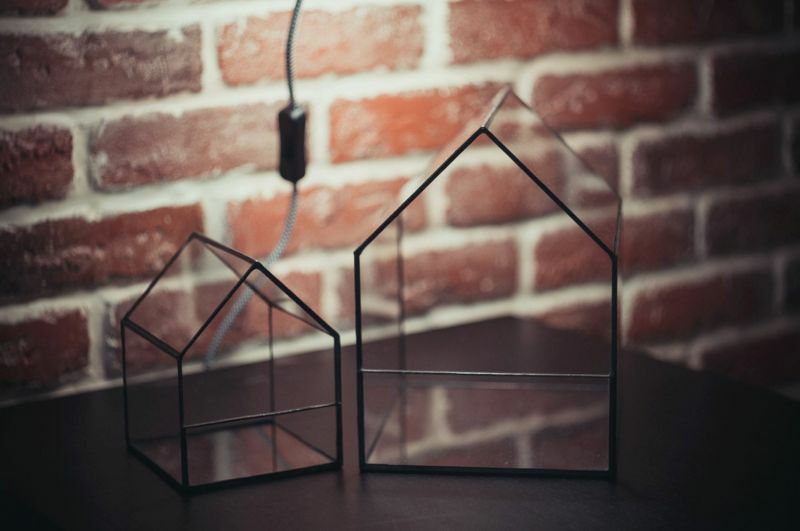 For people who are intrigued by the idea of transparent home décor, let’s have a look at some eye-catchy design accessories which are transparent. 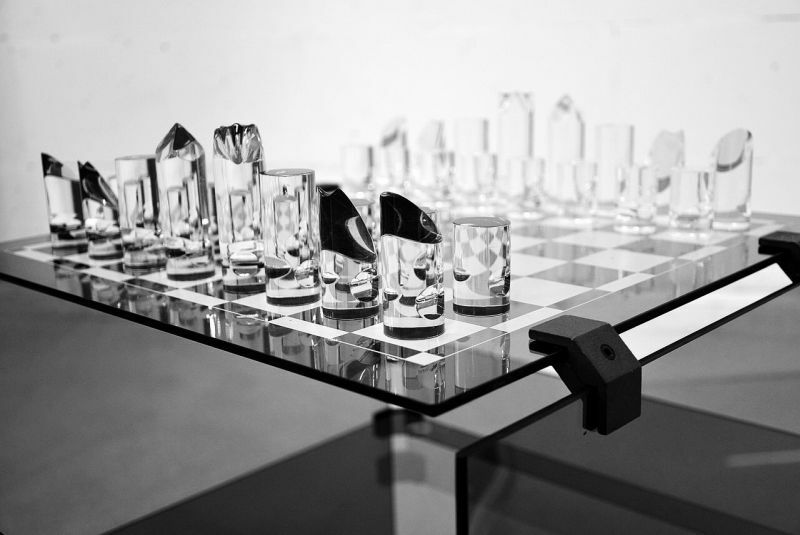 These accessories will make your interior décor look absolutely incredible, and maybe you can then call your home “The Glass House” in true sense. 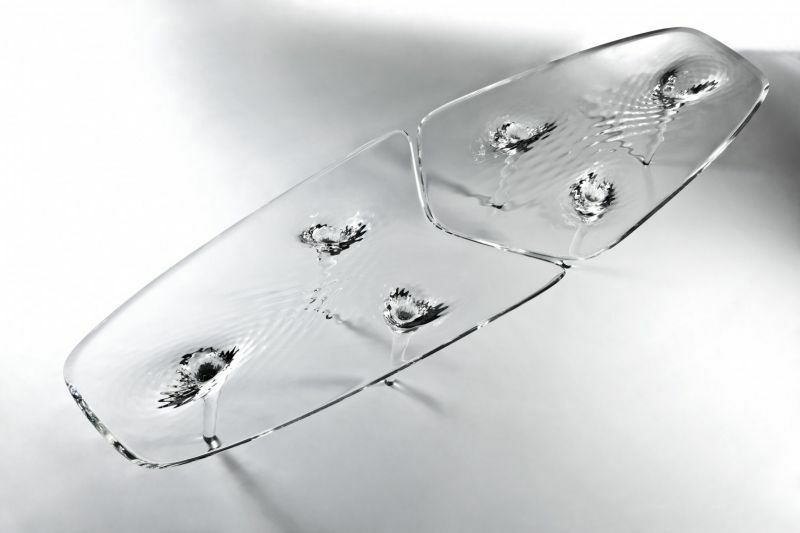 This transparent coffee table designed by Zaha Hadid Architects adds depth and style to your boring interiors. 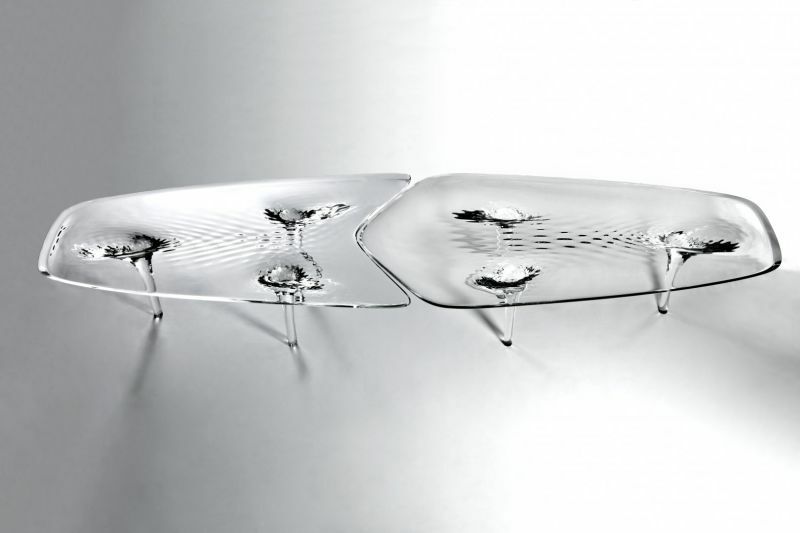 Dubbed as Liquid Glacial Coffee Table, this piece of furniture expresses moment of water through space. 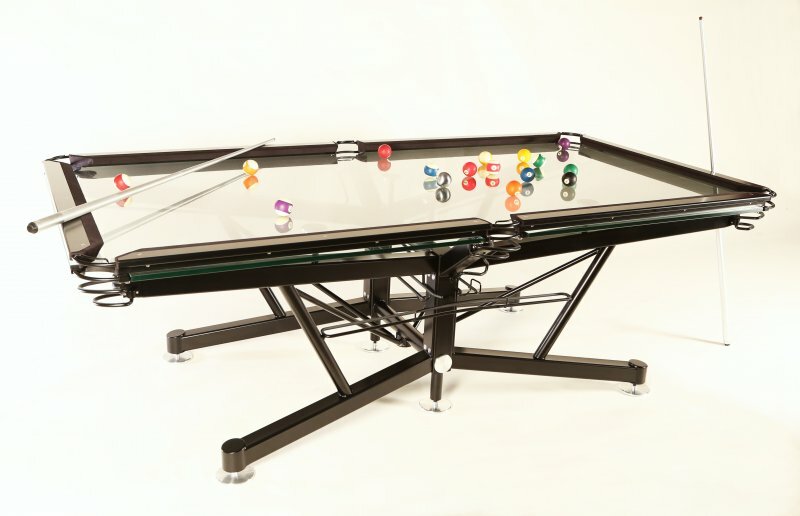 If you like playing ping pong, this Crystal Ping Pong Table by Adriano Design is perfect for you. 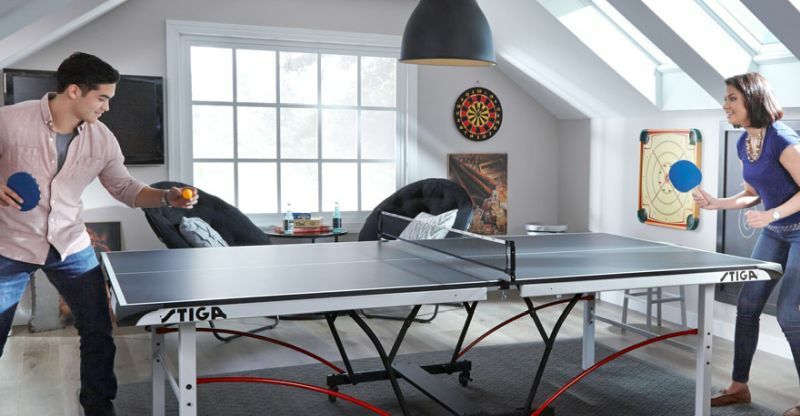 This Italian ping pong table is a part of the Calma e Gesso collection incepted by Gregg Brodarick. 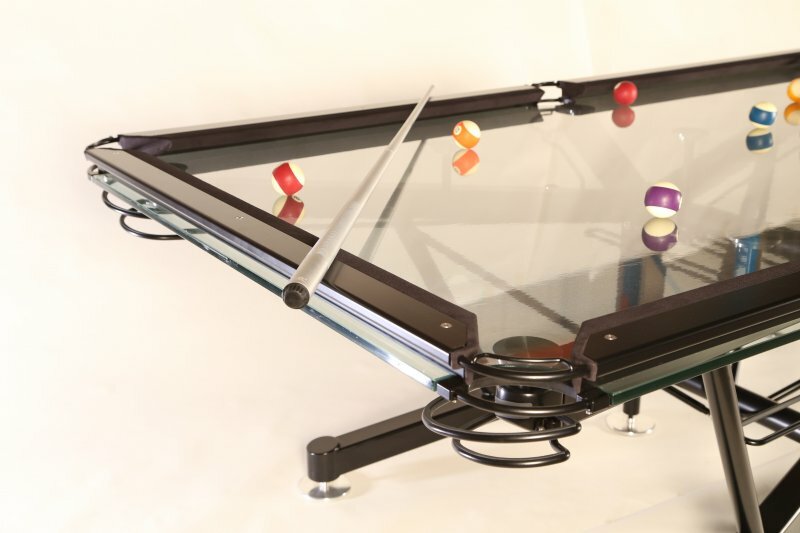 Just one look at this transparent pool table, and you want to engage in a duel with your buddies. 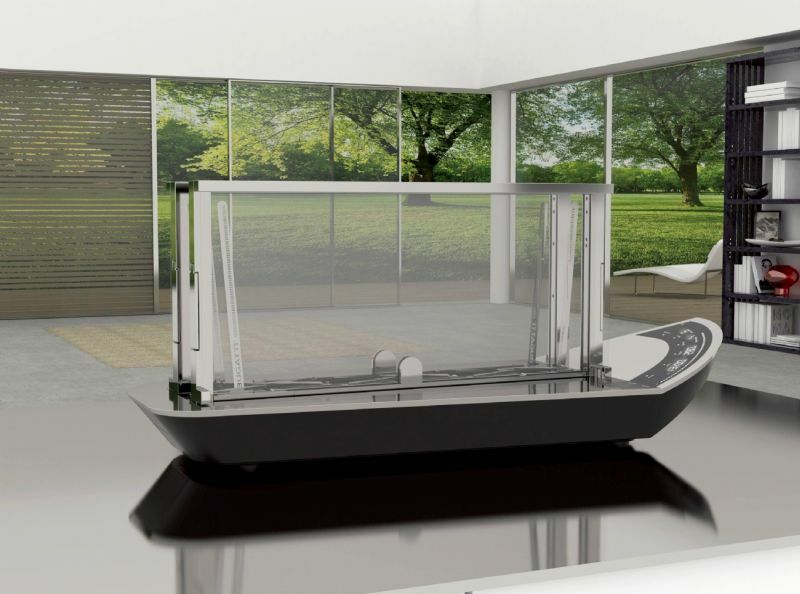 G1 Virtuoso Glass Pool Table by Elite Innovations is one accessory that is must have for your transparent home décor theme. 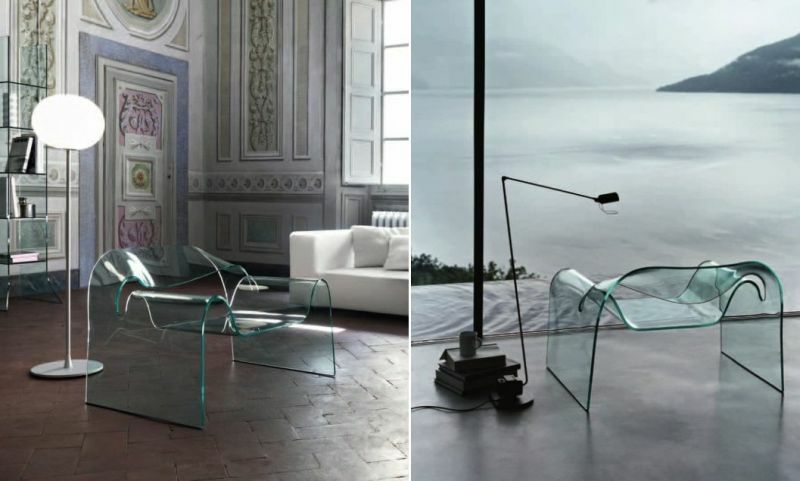 Renowned furniture designer Cini Boeri has created the Ghost Class Chair which is ergonomically crafted for comfort as opposed to its look. 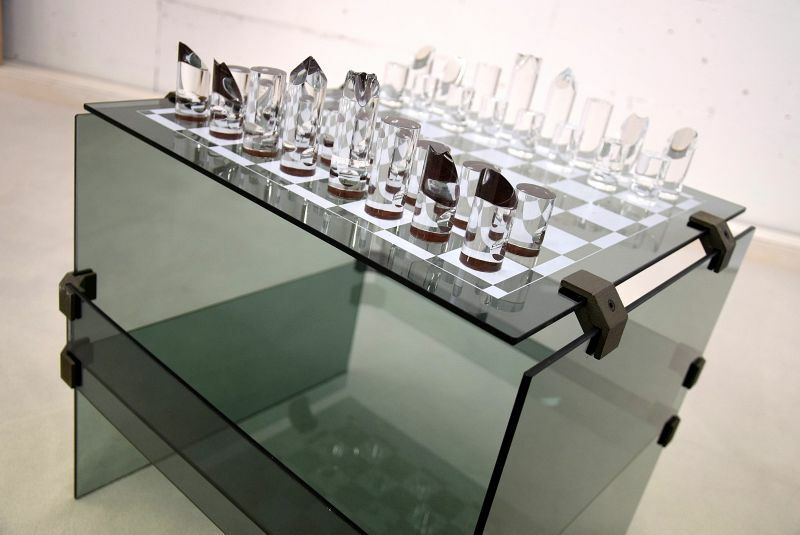 Pair it up with your other transparent home interior accessories, and you have the ideal look. 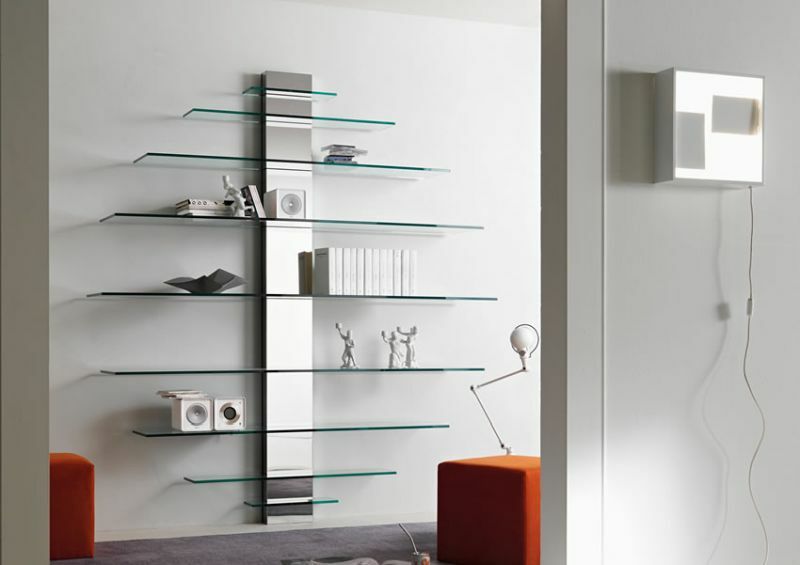 A transparent floor-standing radiator for your stylish home is all that you want this winter season. 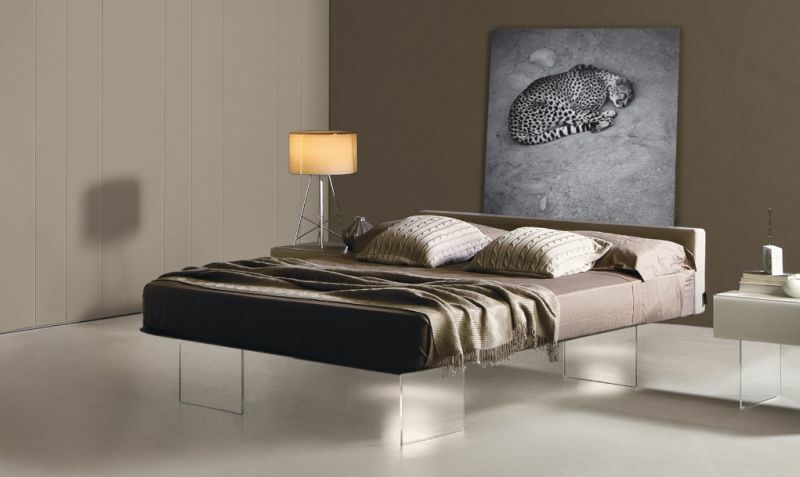 Thermoglance Floor-Standing Radiator designed by Asola Vetro improves the visual aesthetics of your room three-folds. 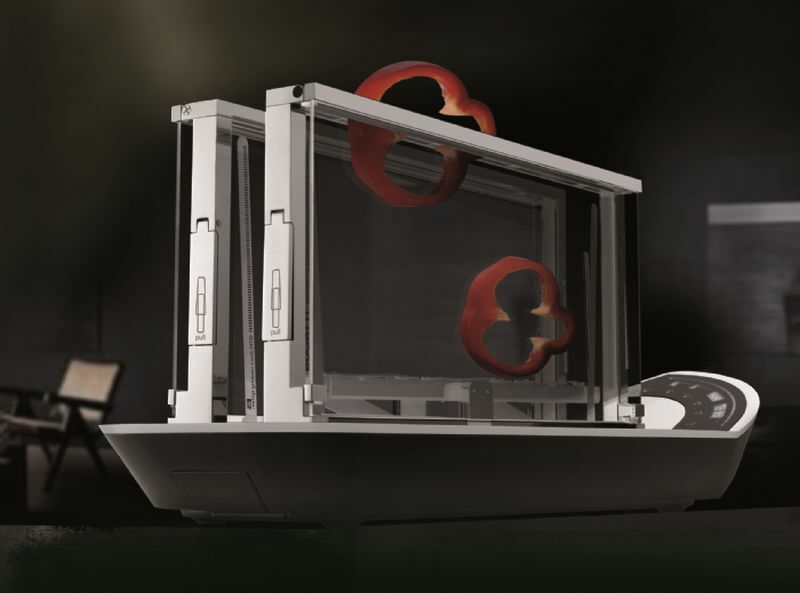 Until you turn it on, this transparent OLED TV by Panasonic will seem like any ordinary glass window. 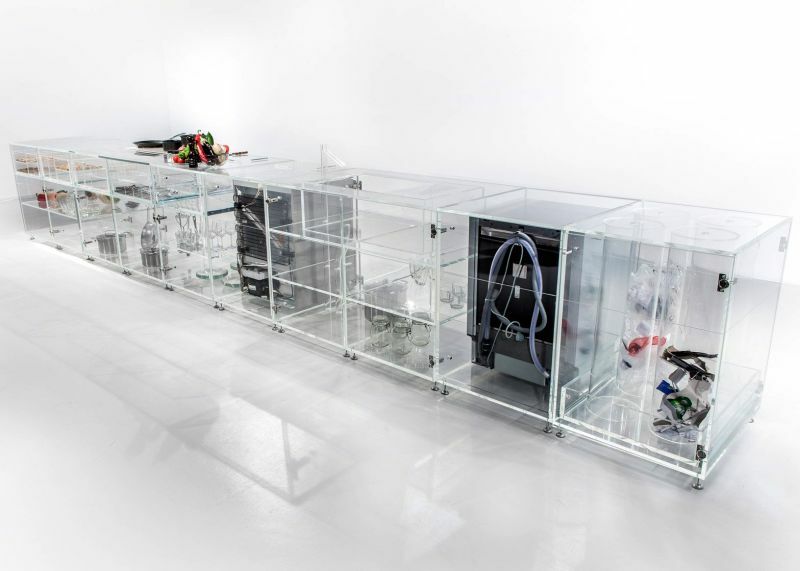 Yes, the prototype display more than meets the eye, and in the future it will be a worthy addition to your transparent themed home. 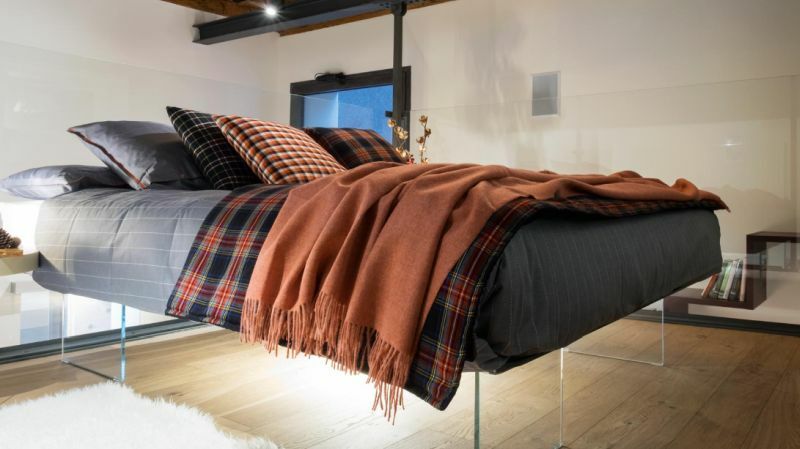 This patented designer bed by Daniele Lago seems to be suspended in mid-air thanks to the invisible tempered glass sheets. 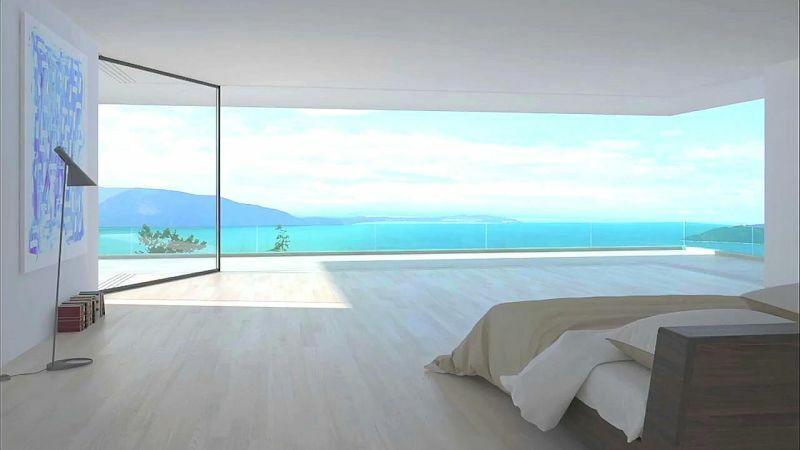 The transparent bed gives a very appeal to your bedroom with other invisible glass objects. Your search for intimidating yet subtle looking loudspeakers for your modern home should end here. 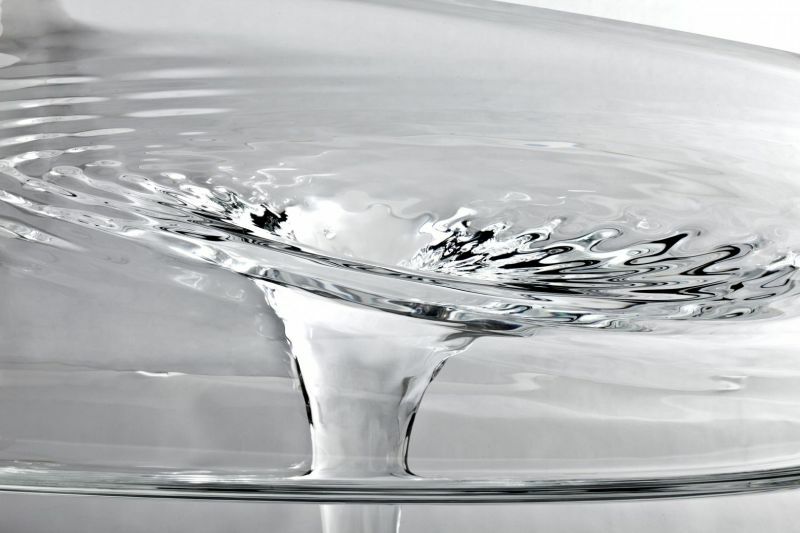 FHOOI Horn Speaker by Ferguson Hill are tailor-made for transparent home interior décor and they are impressive. 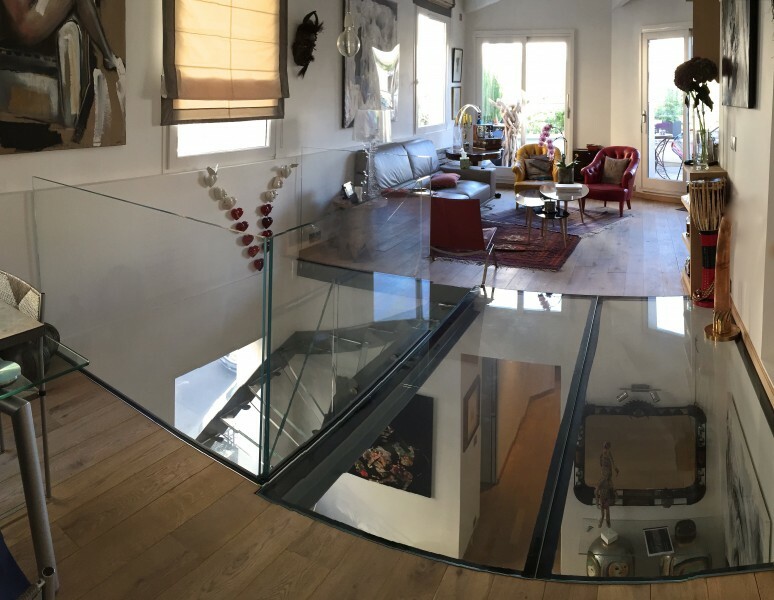 For multilevel home interiors a glass floor would go perfectly with the other transparent accessories on show. 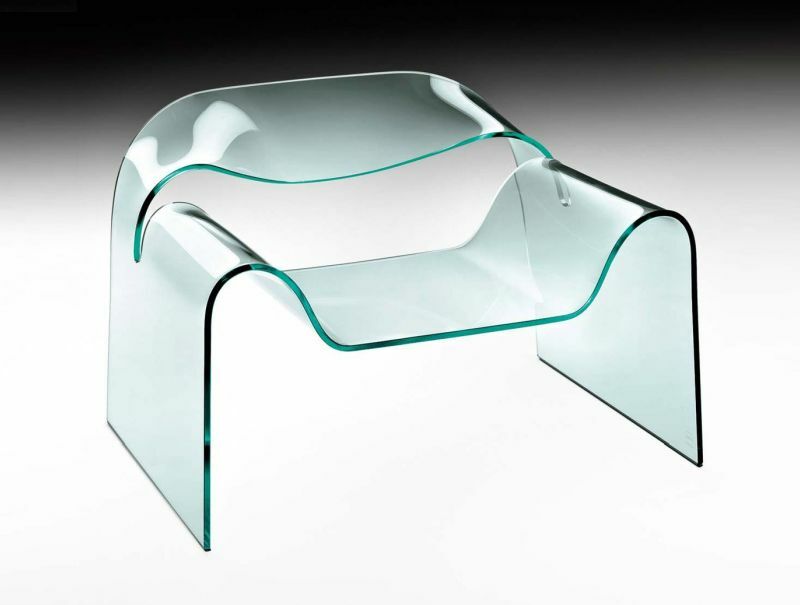 The Glass Floor by Trescalini comes in lacquered steel or stainless steel finish for structural support. 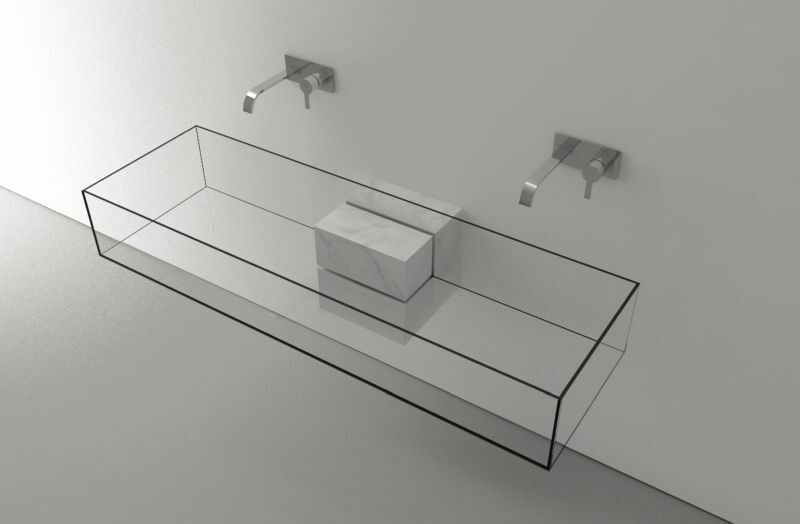 As a part of their Elysium collection, Novellini has come up with the Cristalli bathtub which is a perfect fit for your transparent themed interiors. 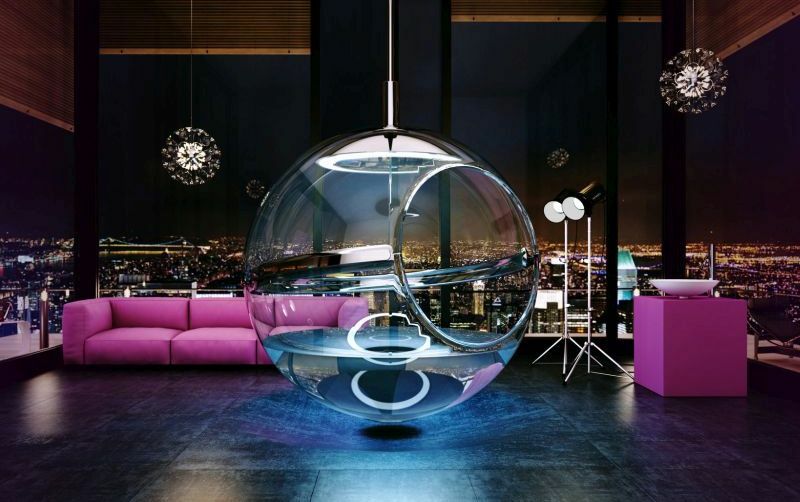 Since you’ll be going for an all glass look, so why not invest in a transparent bathtub. 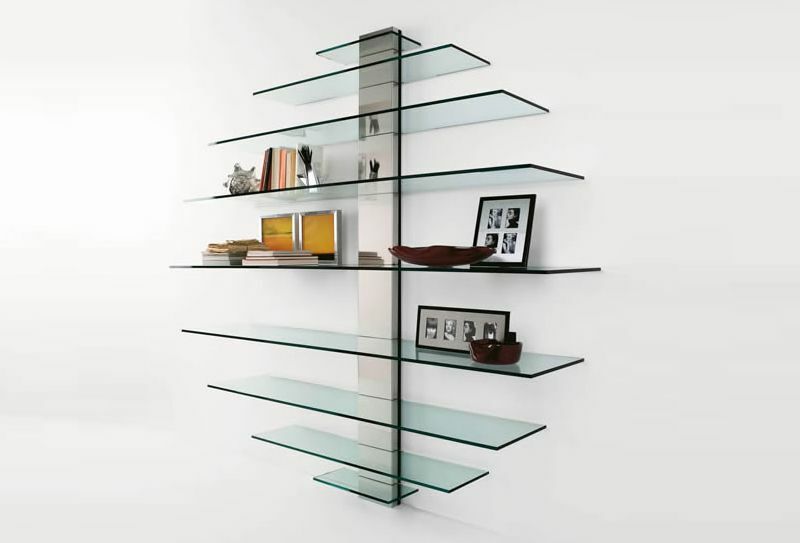 These elegant looking glass shelves by Tonelli Design add that extra flair to your all-glass themed interiors. 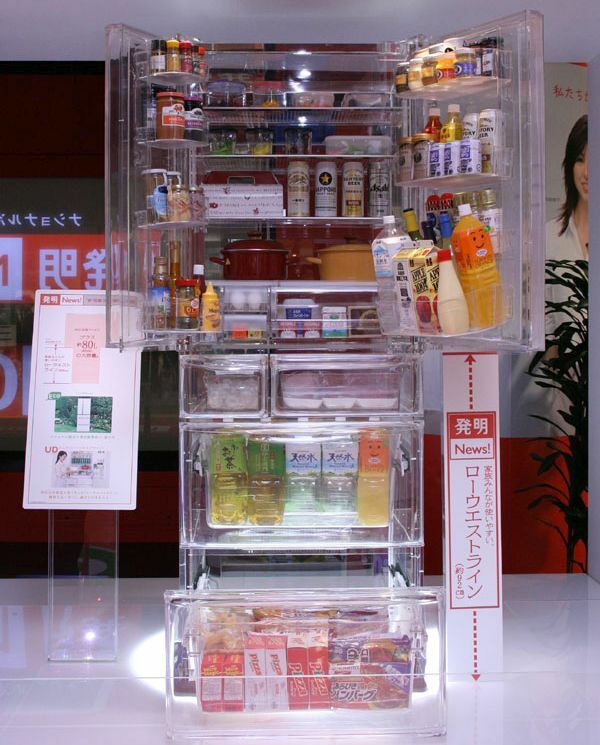 They can take a load of 70 kg in total, enough to display all your transparent accessories. 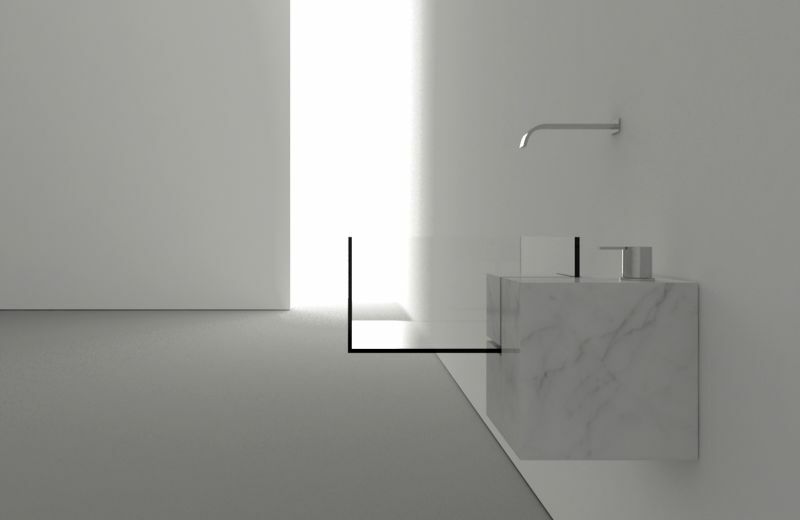 Made from marble and glass the Kub sink designed by Victor Vaisiliev is as minimalist as it can be. 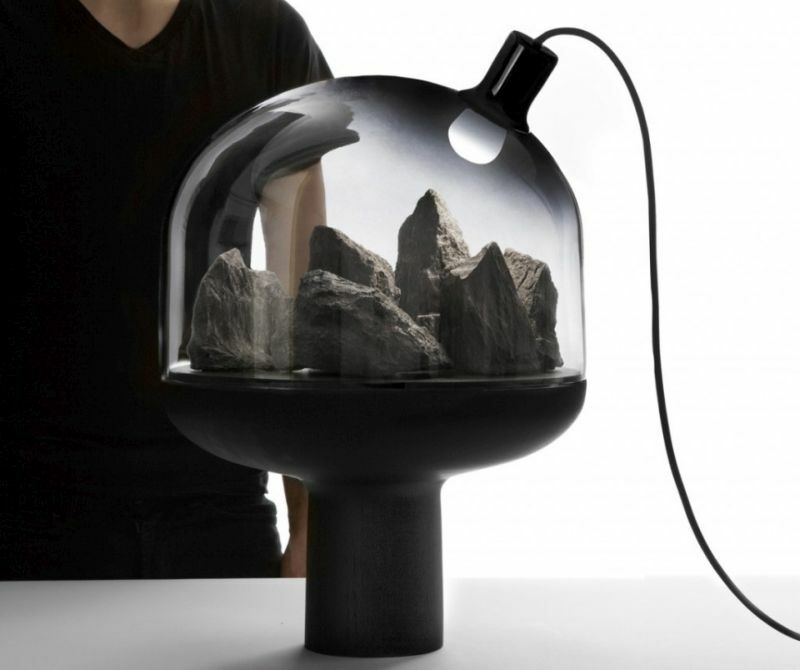 Ideal for an invisible themed home, this kitchen accessory comes in different configurations. 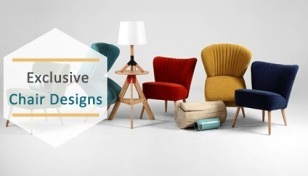 Home décor is not just about furniture and lighting, it is about how every accessory compliments the other design elements. 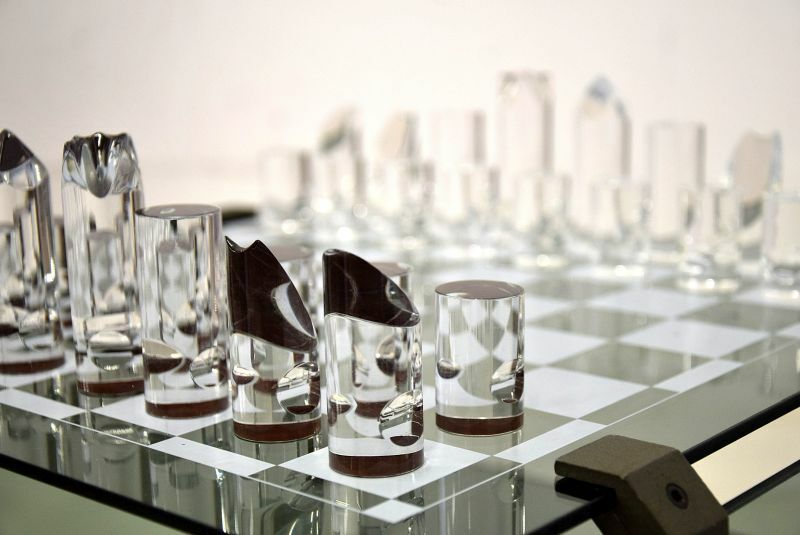 For people who love chess, this transparent Glass Chess Set paired with a glass table is the accessory to have. A must have kitchen appliance, toaster has to be a part of this collection for your invisible themed interior home décor. 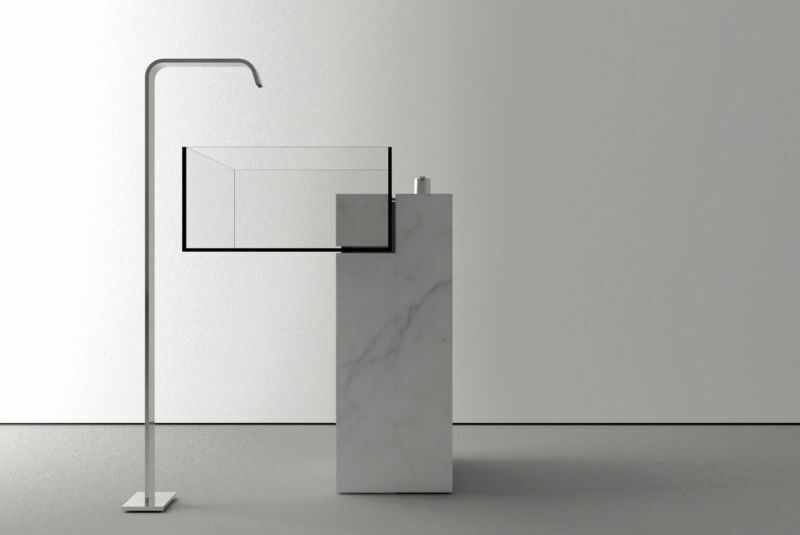 Noun by Cassa Bugatti is an all glass toaster for your visually minimalistic kitchen. 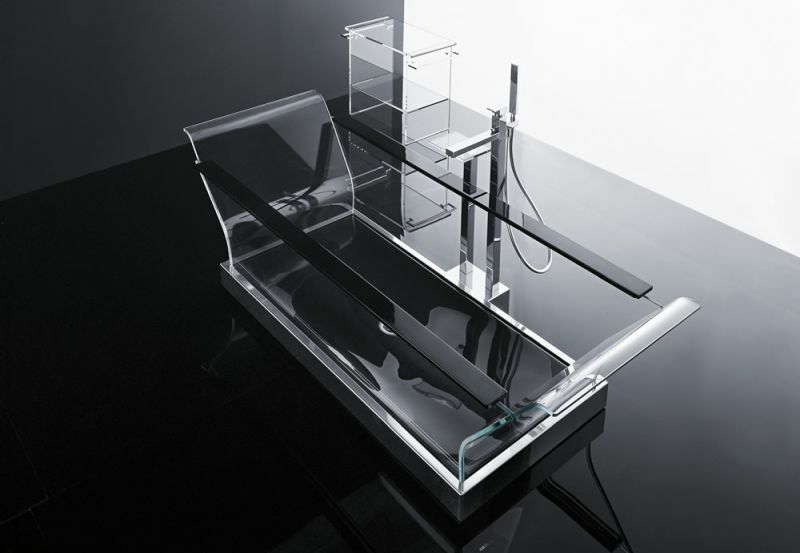 This transparent faucet designed by Philippe Starck for Hansgrohe looks stunning and is ideal for your transparent themed bathroom. 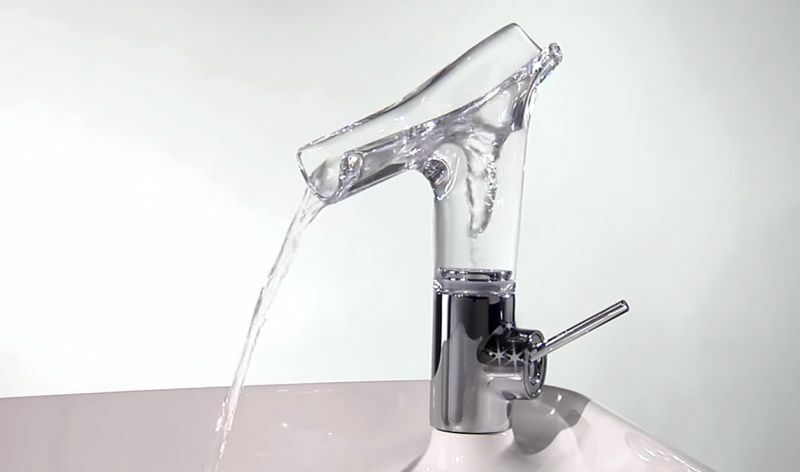 The faucet is dubbed Axor Starck V and its made from crystal glass. 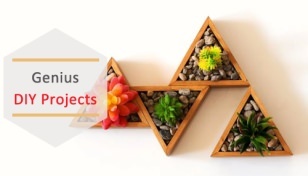 Completely handmade, this transparent planter will liven up your interiors. 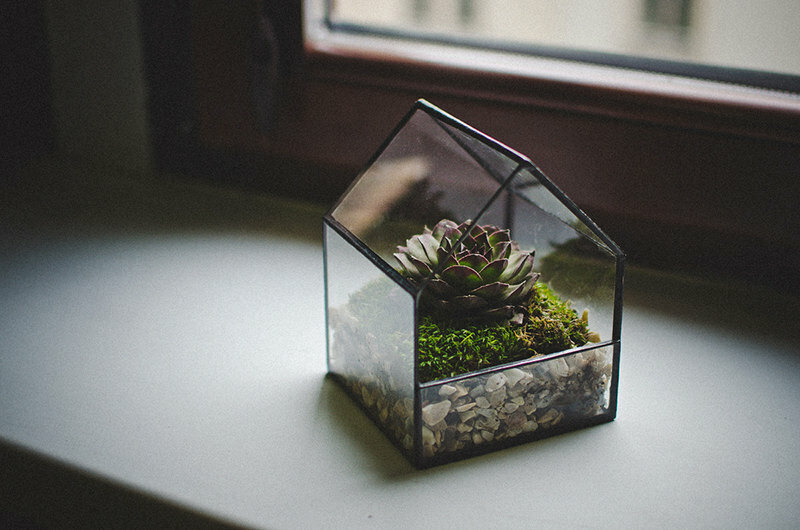 Place any indoor plant and some soil in it and see the magic of nature unfold right in front of your eyes. 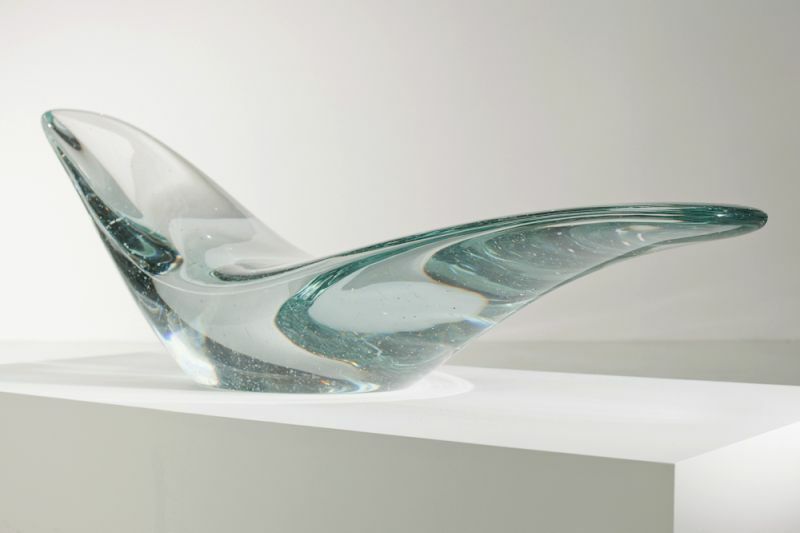 Designer Brodie Neill has designed this limited edition Glacier Lounge Chair which is crafted from 135 liters of clear glass material giving it absolute transparent look. 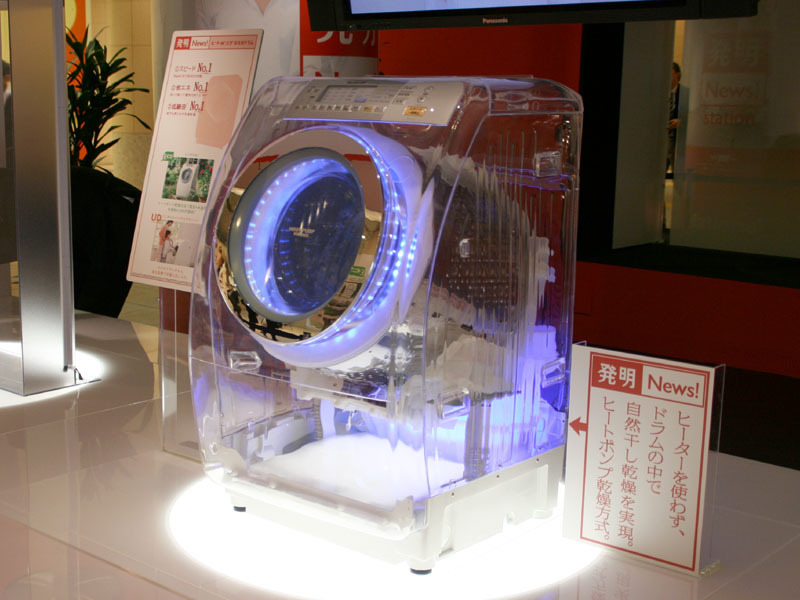 A Japanese electronics company displayed their transparent refrigerator and washing machine at Tokyo’s National Electronics Invention Station in Tokyo to give a sneak-peak into the future of home appliances. 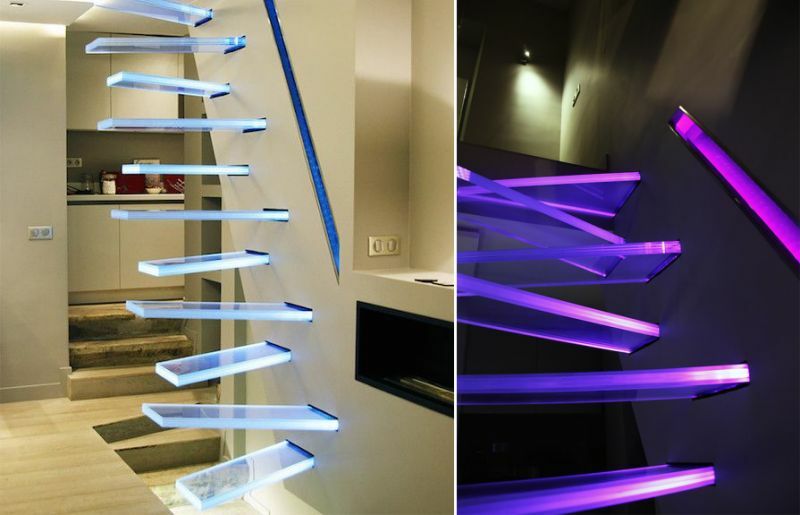 One look at this illuminated staircase by Frédéric Hamerlak and you’ll actually believe it is floating in the air. 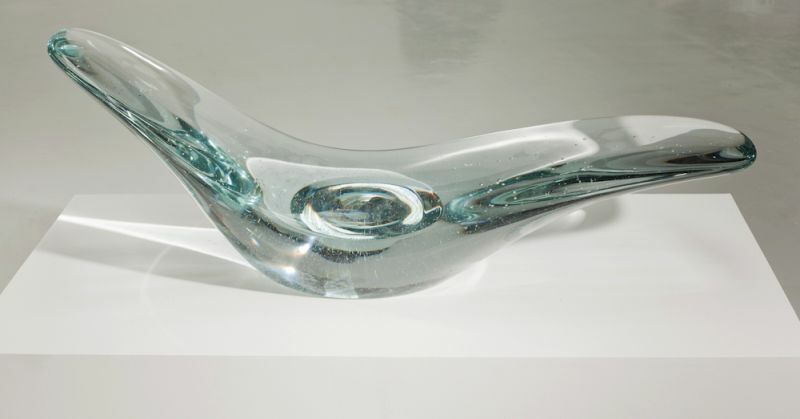 To add to the style, it is lit up in cool blue colors which reflect from the glass make. 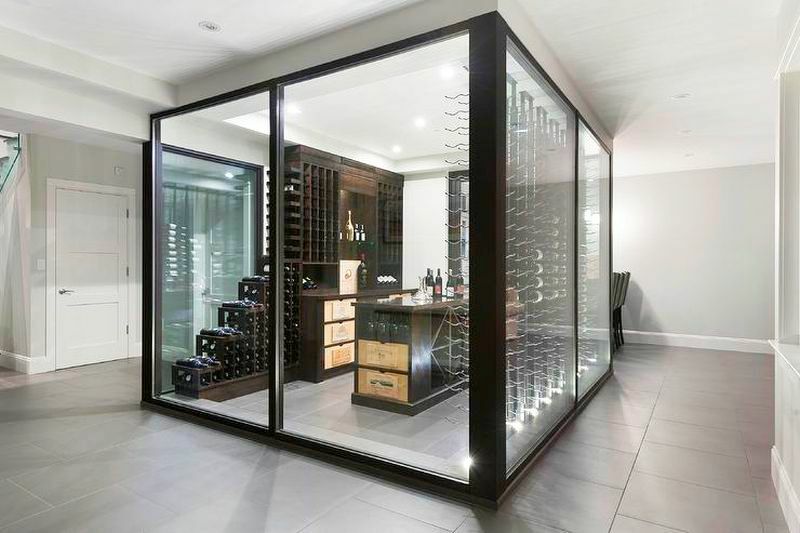 For people who love their wine and take pride in displaying it, the custom designed Glass Wine Cellar is a very good option. 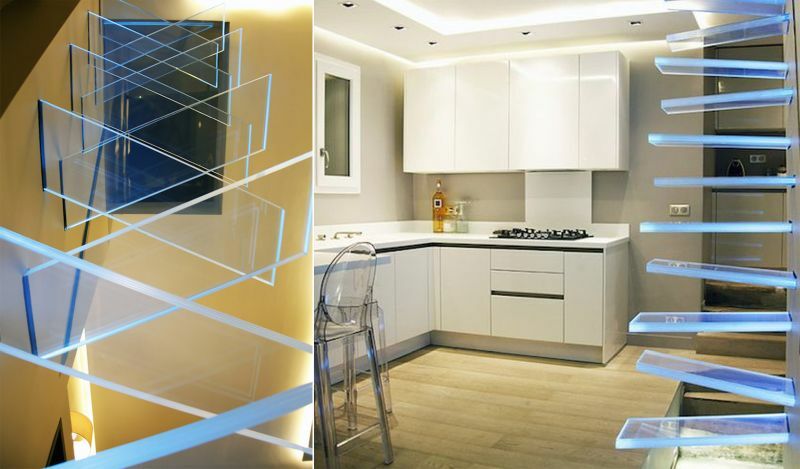 It will instanstly add that oomph factor to your transparent home interiors. 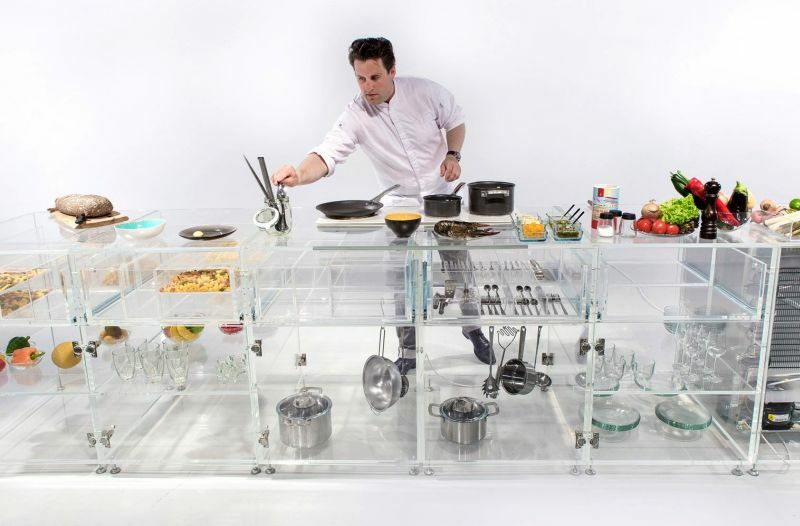 Dutch studio MVRDV unveiled an all-glass kitchen to bring more transparency into food preparation. 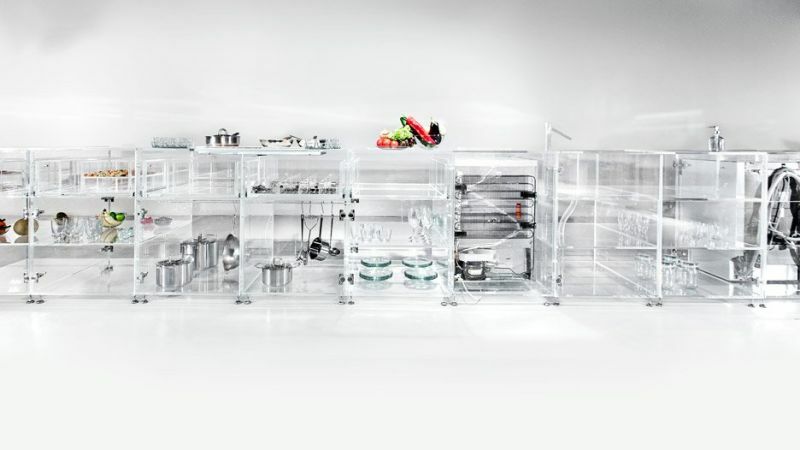 Dubbed ‘Infinity Kitchen’, the see-through cook space is made entirely of clear glass. 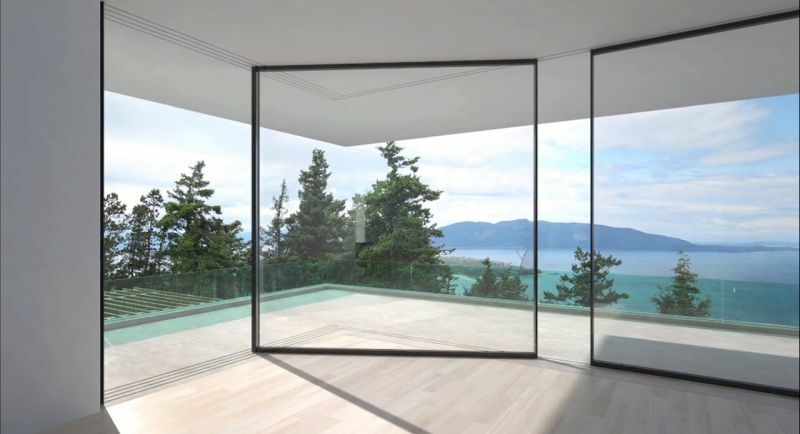 What would a transparent home interior with solid walls looks like? 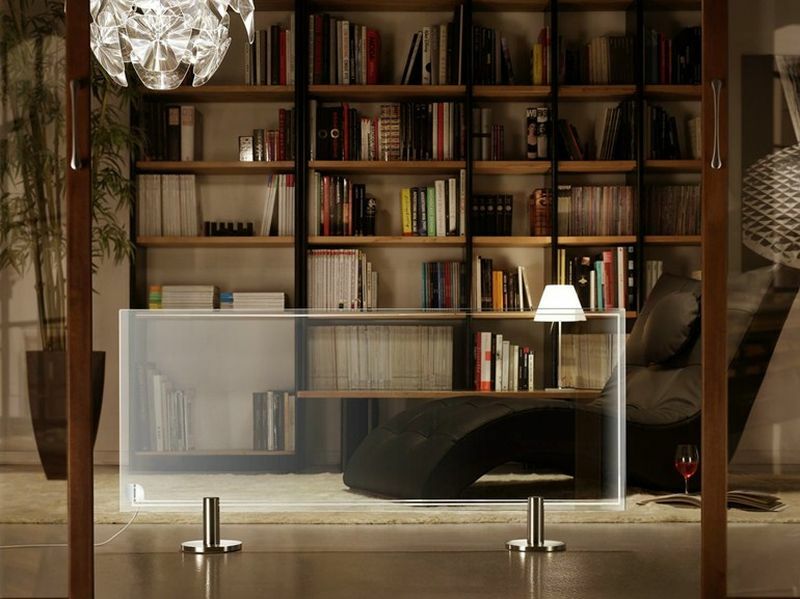 Actually it would look odd, so the Invisible Wall by Vitrosca is something that would complete the invisible them. Oh boy, this is getting interesting! 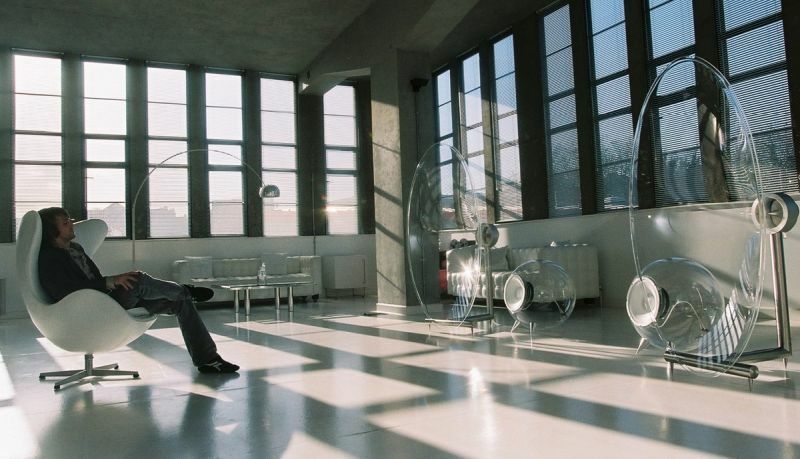 How about a transparent skylight to light up your living room? 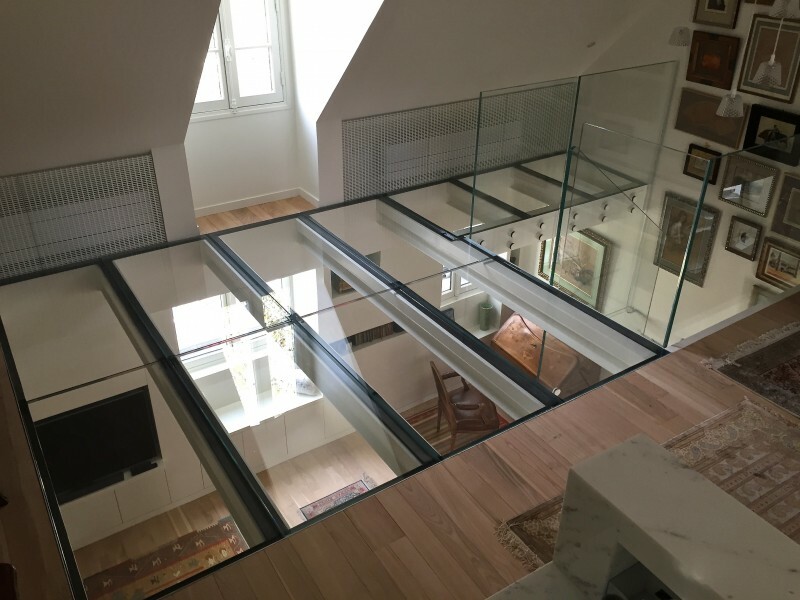 The range of skylights by Velux are ideal for your glass themed interior which will be object of envy for anyone who visits your abode. 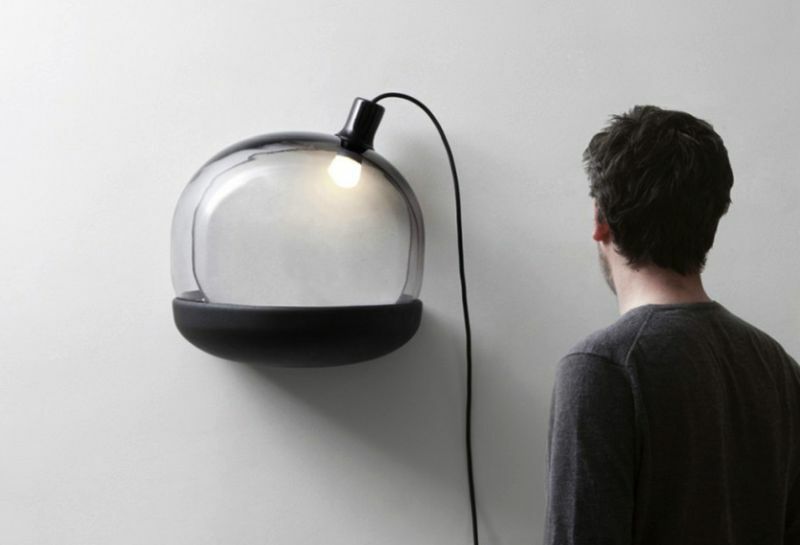 Look at this amazing glass lamp by GGSV which has a bulb that hides behind the opacity of the black tinted glass. 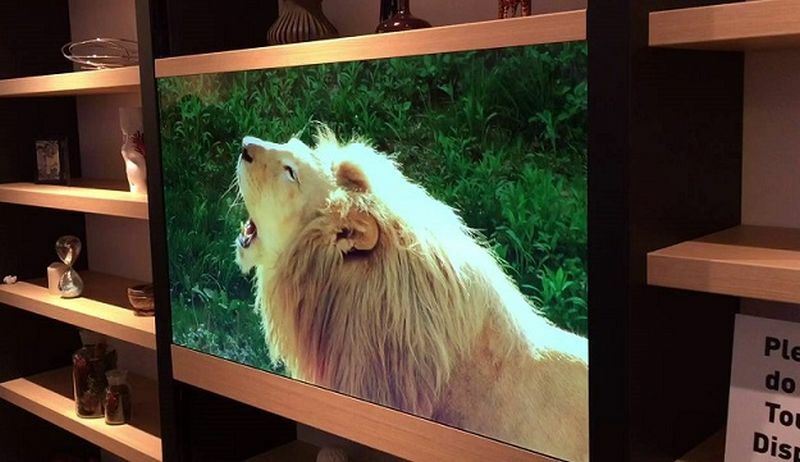 When it is turned on, the beautiful scenes bring any room to life. 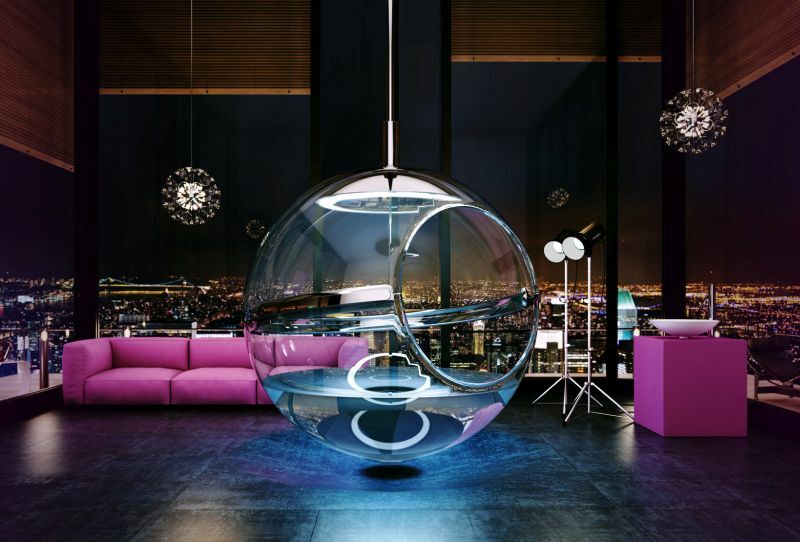 Bathsphere by designer Alexander Zhukovsky is a glass-built structure suspended in air. The glass bowl of the Bathsphere serves as personal ‘cleansing’ zone before and after our hard day’s work.